A stunning collection of contemporary apartments, nestled in part of the historic Ladbroke Estate at the heart of the vibrant and creative community of Notting Hill and within the Royal Borough of Kensington & Chelsea. Built by George Drew in 1865, for C.H. Blake, one of the largest property speculators of his day, the exterior of this Victorian white stucco townhouse remains largely intact today. 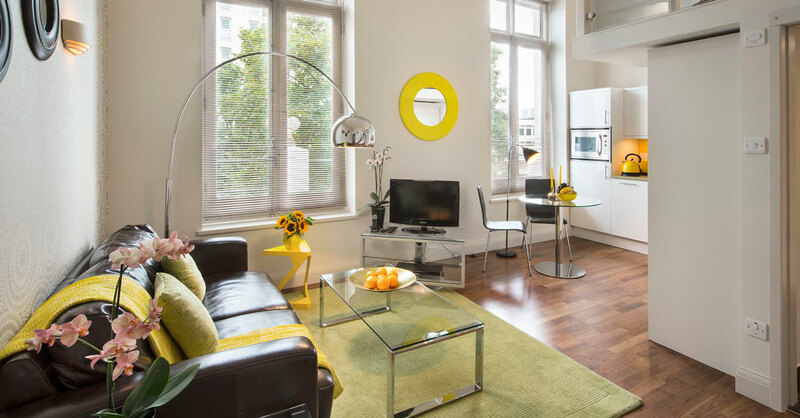 Extensively rebuilt in 2009 and recently refurbished by niche residential developer, Panorama Property Developments, Ladbroke House offers stylish and contemporary accommodation in an unrivalled location. Developed to a high standard optimising space and light. Each apartment benefits from high quality fixtures and fittings making an ideal first time buyer or rental investment.